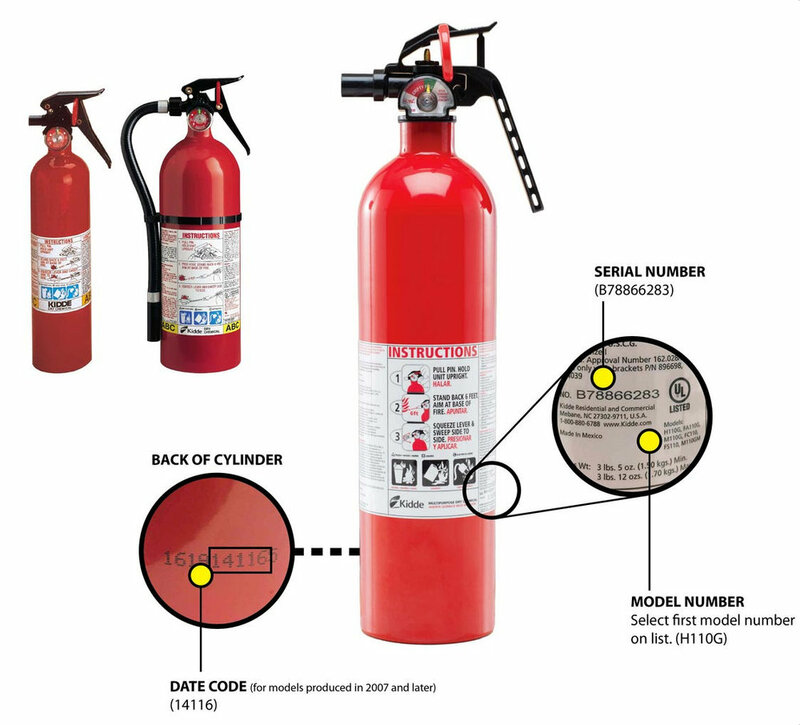 More than 40 million Kidde plastic-handled fire extinguishers have been recalled, including those used on jet skis. Now BoatUS's safety foundation is urging boat owners to check the extinguishers on their boats. You can get a free replacement with a metal handle—instead of plastic—by clicking here. Kidde admits the free replacement extinguisher that is being sent to jet ski owners may not quite fit in the current mounting on their personal watercraft. You can call Kidde at 855-271-0773 from 8:30 a.m. to 5 p.m. ET Monday through Friday, 9 a.m. to 3 p.m. ET Saturday and Sunday.